Hotel MJ welcomes guests to a stylish and comfortable accommodation ensuring a refreshing experience to make the most of their stay in Jaipur. 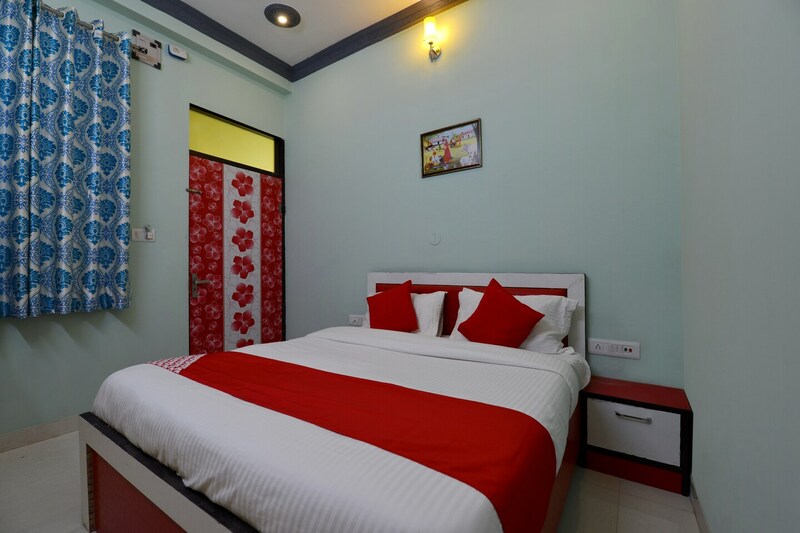 The rooms are simple and warm with eye-pleasing soothing decor, and modern and comfortable furnishing add a homely vibe ensuring a pleasant and peaceful stay. Guests are entitled to use the free-WiFi facility. Other services at the hotel include CCTV cameras, power backup, laundry and parking space. The in-house restaurants serve all variety of dishes catering to the taste of various travelers. It is only a short distance away from all major markets and tourist spots like Sisodia Rani Garden, Jawahar Kala Kendra, and Peacock Garden.